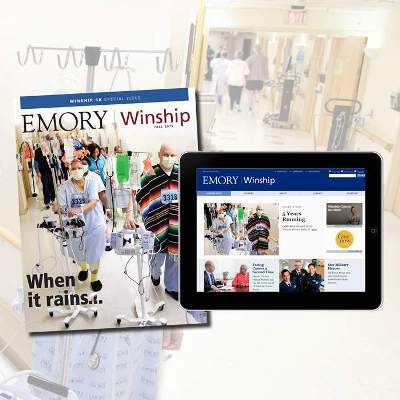 Be sure to pick up a copy of the fall issue of the Winship Magazine or check out our digital version. This edition takes a look back at all five years of the highly successful Winship 5K. The magazine also turns the spotlight on the Winship Genetic Counseling Program and features a story about Atlanta TV icon Monica Kaufman Pearson and her treatment at Winship for liver cancer.